We’ve all heard of the movers and the shakers of the business world, the visionary companies that disrupt a market and effect profound change: Uber, Netflix, AirBnB….the list goes on. While the headlines largely focus around the products and services we consume on a day-to-day basis, innovators in the field of education are starting to similarly apply such “disruptive” principles to learning spaces. For the 4th annual GHSYPS conference, disruptive education was the order of the day. Although the conference had all the typical fixtures: plenary speakers, workshop sessions, and a poster showcase, the planning committee strategically integrated a number of non-traditional sessions that aimed to flip the typical conference model on its head. Rather than positioning summit participants as passive recipients of information, this year’s GHSYPS was designed to “give SYPs the floor”, so to speak. 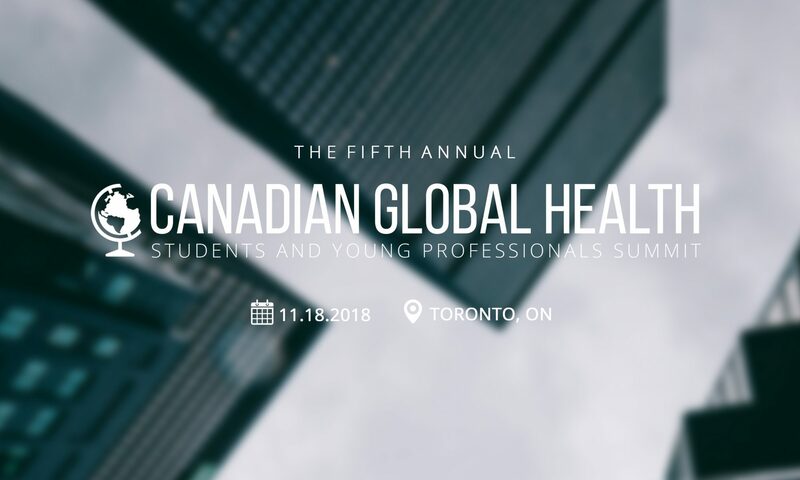 Recognizing that conferences are so much more than just one-way, didactic presentations from senior-level experts, the planning team added several elements that celebrated, and gave space to participants’ unique experiences and expertise in global health.